Home Chef Cyber Monday Coupon: Get 60% Off Your First Box! Get 60% off your first box when you sign up! 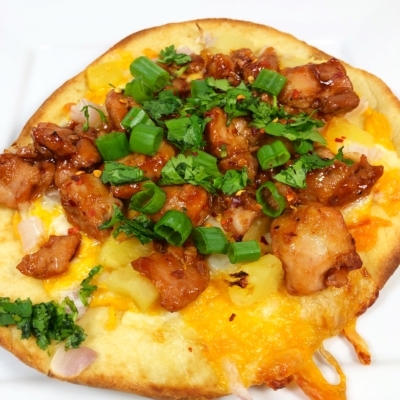 Just visit Home Chef and use coupon code BFRIDAY60 Offer limited to one per household. New customers only. May not be combined with other offers. May not be used for gift cards. Not redeemable for cash. Not eligible in all states. Percent discount does not apply to any delivery charge. Free delivery with order of $45 or more. Click here for additional details. Void where prohibited. Check out our Home Chef Reviews to find out what to expect from this dinner kit subscription. 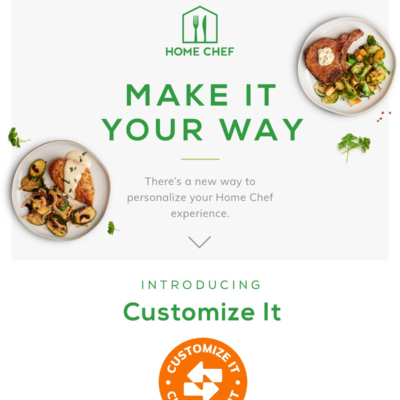 Don’t miss out, make sure to try Home Chef! Receive fresh ingredients and visual, step-by-step recipe cards on your selected delivery day every week. Cook like a seasoned chef in your own kitchen with ease. Get $30 of free food when you sign up! Use this link to get the deal.